The Sugarplum Cake Shoppe is a sweet bakery nestled into the heart of Westside Colorado Springs. 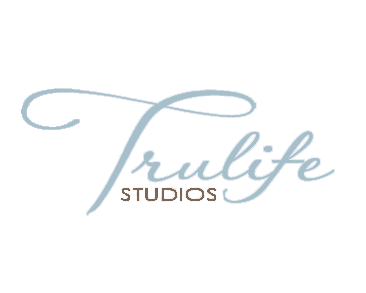 Our custom cakes, gourmet cupcakes, and extensive menu of dessert offerings can help change any moment into a special occasion, and any special occasion into a memory. Our team of passionate bakers and decorators look forward to working with you to find the perfect pastry for your taste, budget and event. We look at each of our cakes as an edible piece of art, where we can express a love story. We would love to tell yours! 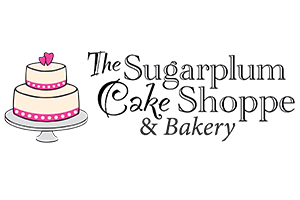 Iced and Dazzle’s owner and operator, Linda Cloutier, is an award-winning cake designer and baker. Her work has been featured in American Cake Decorating, Cake Central, Edible Artists’ Network, and other industry publications. 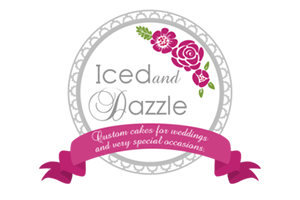 Iced and Dazzle offers highly personalized service and individualized attention to YOUR details. Using only tried and true recipes and the highest quality ingredients available for cakes, frostings, and fillings that are from scratch ensures that Iced and Dazzle cakes taste as good as they look.